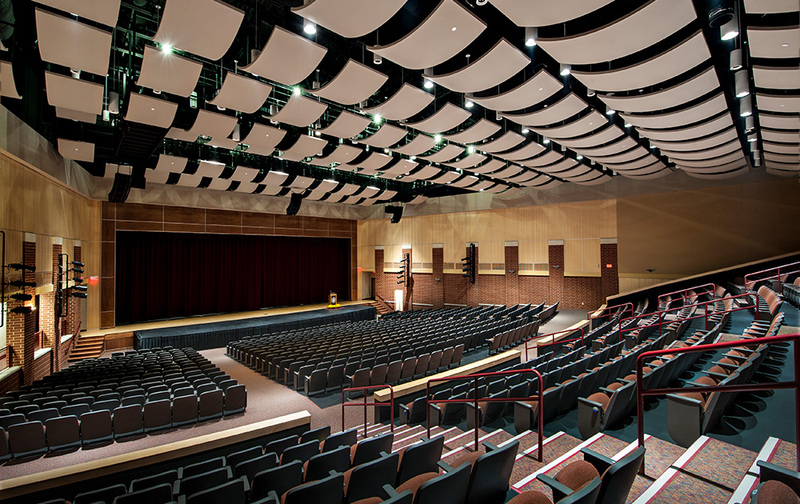 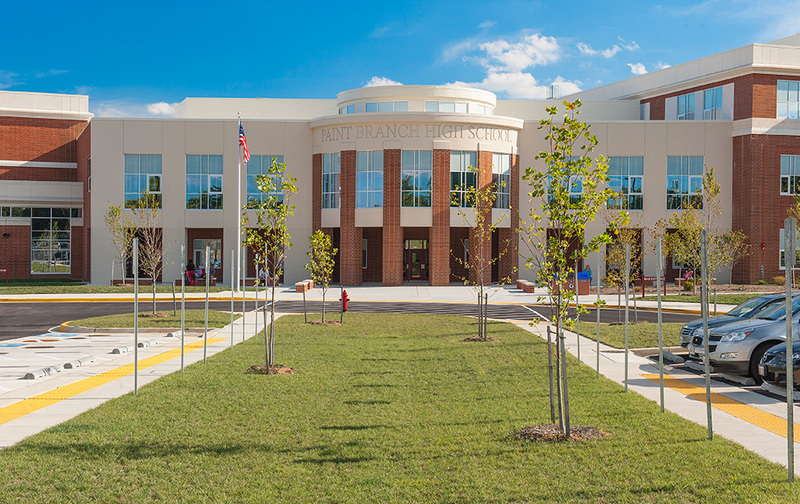 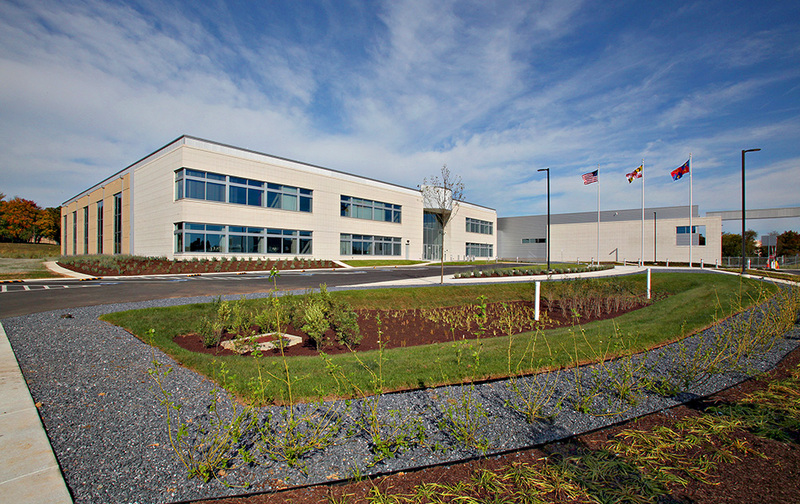 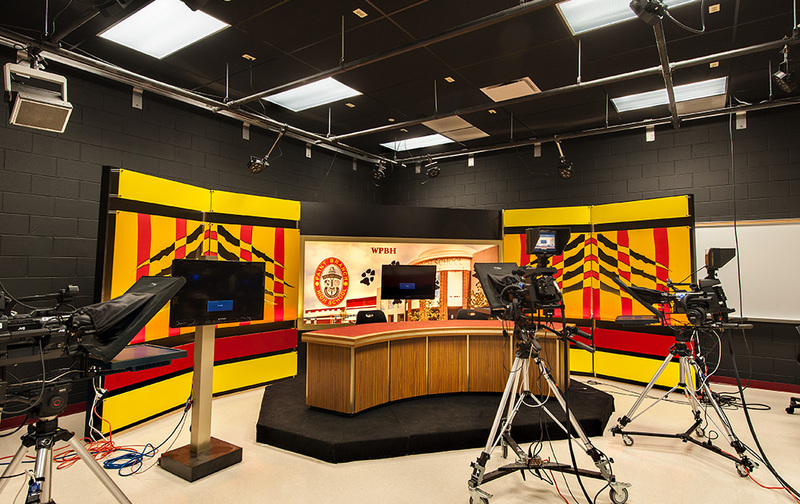 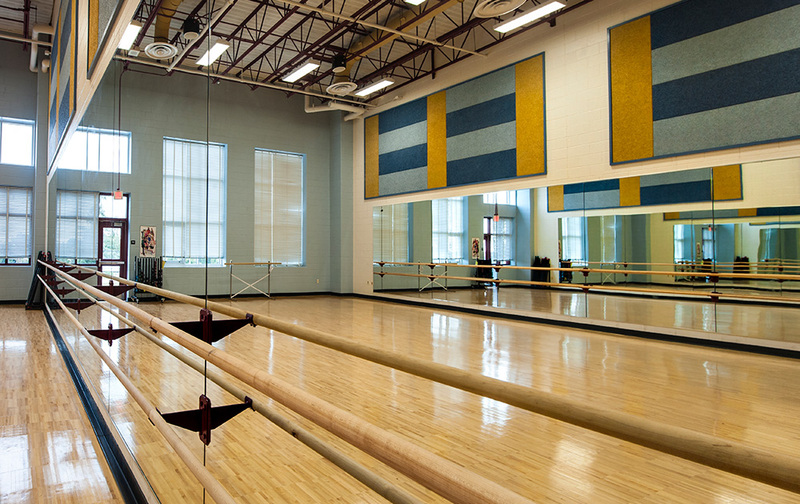 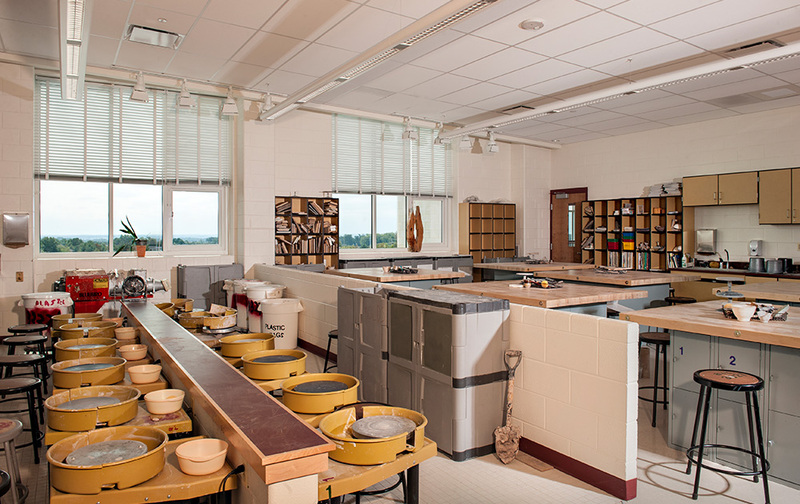 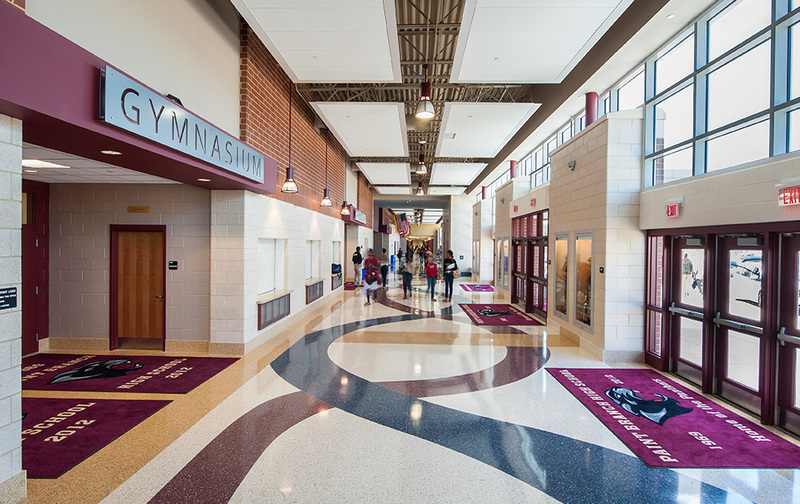 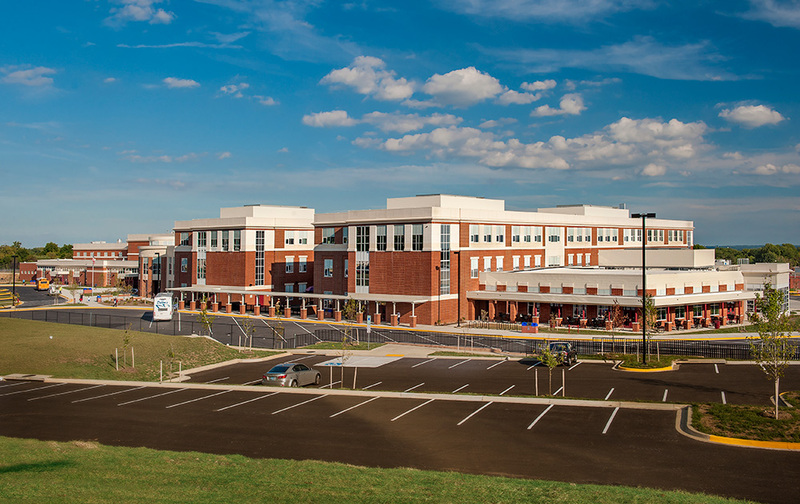 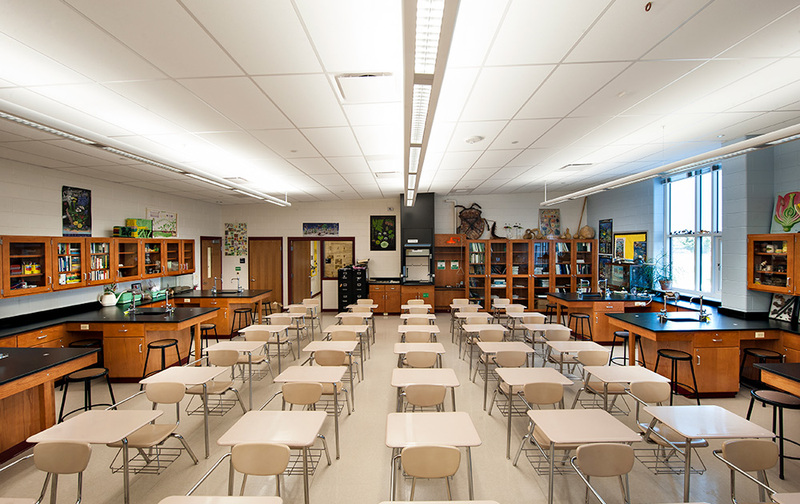 The 340,000-square-foot, three-level facility includes 12 science laboratories, a greenhouse, full media-center with television and radio studios, medical career center with pharmacy, culinary arts spaces, arts studios with specialty spaces for photography and ceramics, dance studio, wrestling room, band and music rooms with soundproof practice booths, library with rotunda, state-of-the-art 900-seat auditorium with professional quality audio and lighting, and a branch of Montgomery County Teachers Federal Credit Union. 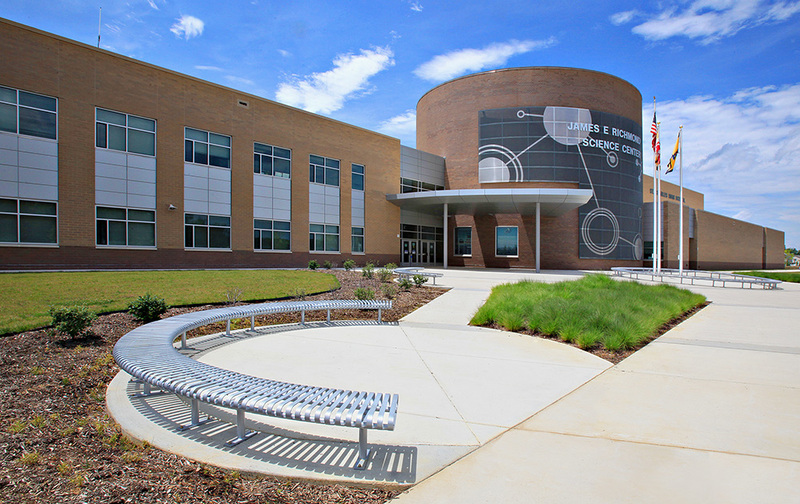 Food service facilities within the school include the Panther Paw restaurant and a full-service cafeteria with traditional, bistro, and patio seating options. 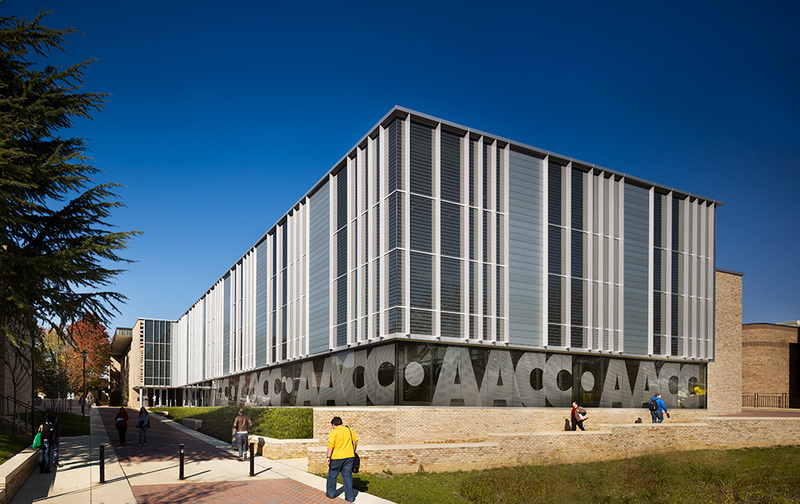 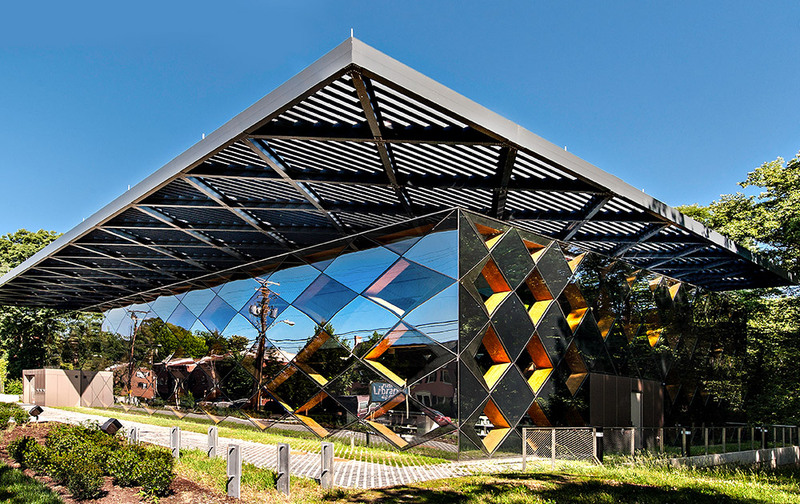 Sustainable features integrated throughout the LEED Gold design include a green roof garden with outdoor classroom space, water-conserving plumbing fixtures, daylight harvesting, occupancy sensor controlled lighting, water efficient landscaping, storm-water management, and the use of recycled materials, certified wood products and materials that emit lower volatile organic compounds.